With over 14 million customers, is Bet365 too big for its own good? Bet365 is one of the largest and most respected online betting and gaming services in the world. The company has more than 14 million customers worldwide and makes it services available in more than 200 countries. Despite this, Internet rumors of anti-consumer practices by Bet365 persist. The objective of this report is to answer the following question: is Bet365 legit? Bet365 is the largest sports betting company in the world based on total revenues. Bet365 earned £1.3 billion in revenues in 2014. Bet365 is one of the largest privately held companies in the UK. Denise Coates is the founder and majority shareholder. The Sunday Times Profit Track 100 league table ranks Bet365 third among fastest UK private companies in profit growth. Bet365 Group Limited is headquartered in Stoke-on-Trent, England, with additional offices in Gibraltar and Australia. Denise Coates, the founder and CEO of Bet365, was named one of the 100 most powerful UK women on BBC Radio 4. Sponsorships include Aston Villa Football Club, the Stoke City Football Club, West Bromwich Albion Football Club, among other professional organisations. Denise Coates founded Bet365 in 2000. She is the daughter of Peter Coates, who founded Stadia Catering, Signal Radio and the bookmaking firm Provincial Racing, which is where Denise Coates cut her teeth in the gambling world. Denis Coates remains a co-owner along with her father and brother John Coates. Peter is the Chairman, and Denise and John serve as Joint Chief Executives. Bet365 is based in the United Kingdom and has its headquarters in Stoke-on-Trent, England. Most Bet365 gambling services, including the sportsbook, casino and poker room, are licensed and regulated by the Government of Gibraltar. Bet365 has a major office in Gibraltar as well as one in Australia, which is one of Bet365’s most important markets outside of the United Kingdom. When Denise Coates launched the business in 2000, she did so by creating a custom sports betting and trading platform and by borrowing £15 million from the Royal Bank of Scotland against the Coates betting shop estate. In 2005, Bet365 sold the betting shop chain to the Gala Coral Group, a betting firm based in Nottingham, and used that money to pay off the RBS loan. 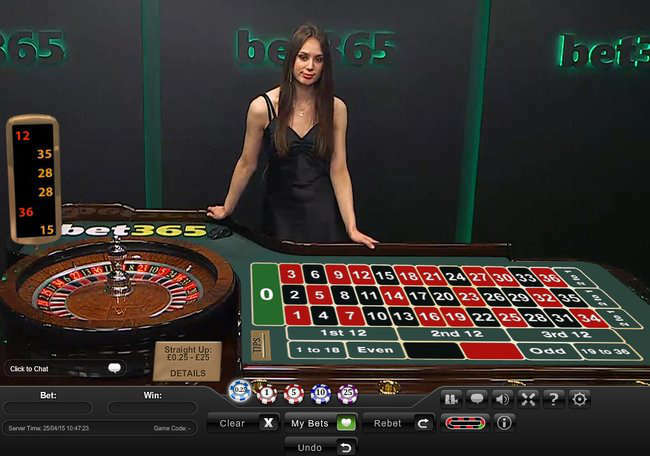 Since shedding the brick-and-mortar aspect of the business and focusing exclusively on online gambling services, Bet365 has evolved into one of the world’s largest online gambling companies. Bet365 reported an operating profit of £116.5 million in 2012, £179m in 2013 and £320.9m in 2014, which is a very impressive 81.5 percent increase of revenue over the previous year. Bet365 remains a private company. Denise Coates is the primary shareholder at 51 percent of shares, and as a private company, financial statements are not public record. Nevertheless, much is known about Bet365 based on their own reports, taxes paid to the United Kingdom and their public dealings with various other companies and financial institutions. Current net worth of the company is £449.62m, which is up 24.11 percent over last year. Bet365 has £805.68m in assets, £539.03m in the bank and £347.03m in liabilities. Bet365 has 3,138 employees, which is up more than 20 percent in a year, and total turnover in 2014 was £1.37 billion, which was up 37.99 percent over 2013. 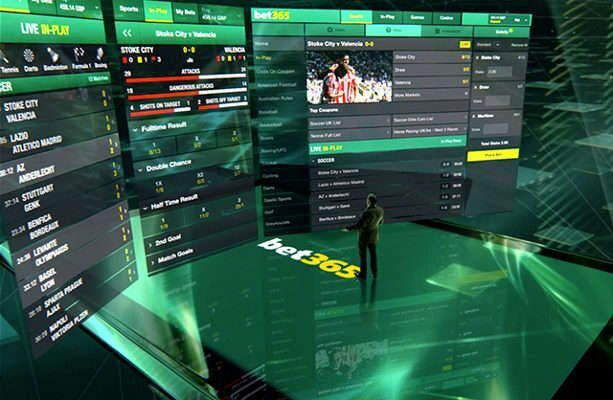 Bet365 may be best known for its sportsbook and racebook services. Through the Bet365 system, punters can bet on horses and greyhounds racing at major and minor tracks around the world, including Australia, Ireland, the United Kingdom and the United States. Bet365 also hosts virtual racing, which lets gamblers bet on racing simulations around-the-clock. The sportsbook covers all major European and North American markets, including American football, baseball, basketball, hockey and soccer at the professional and collegiate levels. Bets can be placed in advance or through a live in-play system. 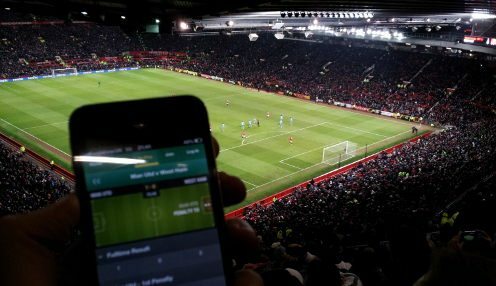 Bet365 has a website that can be accessed through a standard web browser, and there’s an app that supports Apple and Android devices. The site and app can be used to access the sportsbook and racebook as well as the casino, poker room and bingo hall. The Bet365 casino is a massive service that offers hundreds of unique games, progressive jackpots and live dealers and croupiers. The bingo hall supports both 75- and 90-ball bingo as well as side games, and the Bet365 poker room is one of the busiest poker networks online. 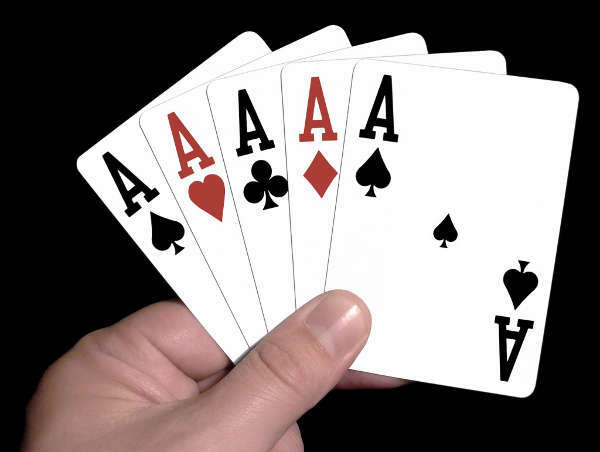 To begin, we simply have to ignore the common complaints (among all online brands) that casino games or poker hands are rigged in some way with the random number generator. We hear the exact same accusations for all the top online gaming brands, and we immediately disregard these. The random number generator software is routinely audited for fairness by a 3rd party. A real controversy had to do with Peter Coates, Director of Bet365 and father of Denise Coates. Peter has donated hundreds of thousands of British Pounds to the British Labour Party. One of those large donations happened to coincide with the gambling laws becoming more relaxed in the UK – which among other things allowed for television commercial advertising of gaming brands (like Bet365). We do not view this as a slight on the Bet365 brand – this is just simple politics. Perhaps the most prevalent rumour about Bet365 is that it will treat a customer well until it comes time for them to make a substantial withdrawal, at which point the company will make it very difficult to do so. Consider, however, that total payouts made by Bet365 in 2014 exceeded £1 billion, and any major payout issue, such as the Conor Murphy ordeal in 2012, become high-profile news. Bet365 simply makes too much money to nickel and dime its customers, and if they were to try to withhold a major payout, the media would be all over it. The only thing you have to watch for is the maximum liability on a bet, which is usually £1m, and then bet accordingly. Sponsorships are often an effective way to assess the trustworthiness of a company because individuals and other organizations will avoid partnerships that can reflect badly on them. Consider that actor Samuel L. Jackson has a substantial contract in place to be the Bet365 spokesperson in Australia. Bet365 has a sponsorship deal with the Aston Villa Football Club, the Stoke City Football Club and the West Bromwich Albion Football Club of the Premier League in England. The Aston Villa agreement is actually a bit unusual in that it’s a joint partnership between Bet365 and Betfair. Bet365 is a reputable company that has kept its business in the United Kingdom and Australia despite it likely being a lot cheaper to operate offshore in a location such as Isle of Man where you can escape paying much of your taxes (like PokerStars). Bet365 has a proven track record of paying out to its customers. It offers consumer-friendly betting options and promotions, and really excels in customer service in our experience. One recommendation that all Bet365 clients should act on is fully validating their account before any deposits are made and bets are placed. When issues do occur, a lack of validation is usually the culprit. Find out why Bet365 is the largest online gaming site in the world! (Because it’s awesome!) Open your account and receive up to a £200 welcome bonus! Enjoy playing at the world’s largest online gaming organization and find out why Bet365 has over 14 million customers worldwide! Our visitors would love to here your experiences with Bet365! Please feel free to write a review of your own below. One of the best best betting apps in the world🙏🙏 thats awesome i love bet365 for ever and ever! 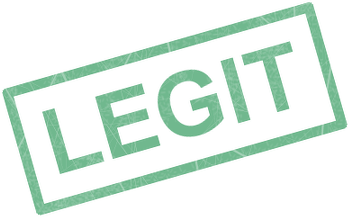 Please be aware that there is a company operating as Bet Office 365 that is a scam. They have made the website name very similar to Bet 365 to throw people off. bet365 is definitely legit, I play there all the time - and I play poker, bet on sports, even play some blackjack and other games. The site is quick, I can deposit and withdraw easily without any delays, and the games seem fair. I understand that bet365 is a HUGE company and it shows because they seem to do everything right. 5 stars for this site. We also highly recommend Ladbrokes. Read these Ladbrokes promotion code reviews and pick the welcome bonus of your choice! Get your free bets from Betfair! Find the best Betfair promo code for you.